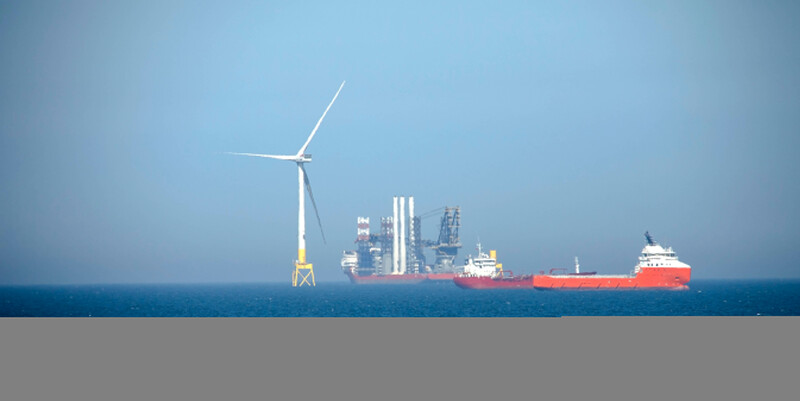 Established over 20 years, N&N Plant Hire Services LTD (formerly European Plant Hire Services LTD) are the market leaders in industrial welding plant & equipment. 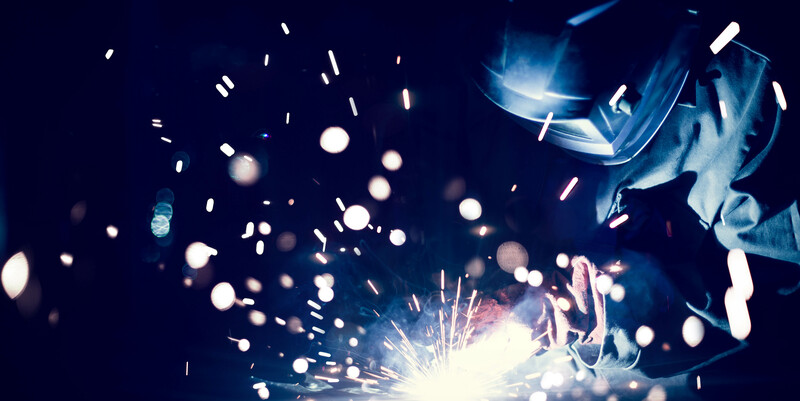 Based in Chesterfield, Derbyshire, we offer a 24/7, nationwide welding plant hire service with delivery or collection facilities from our Turnoaks Business Park Facility. 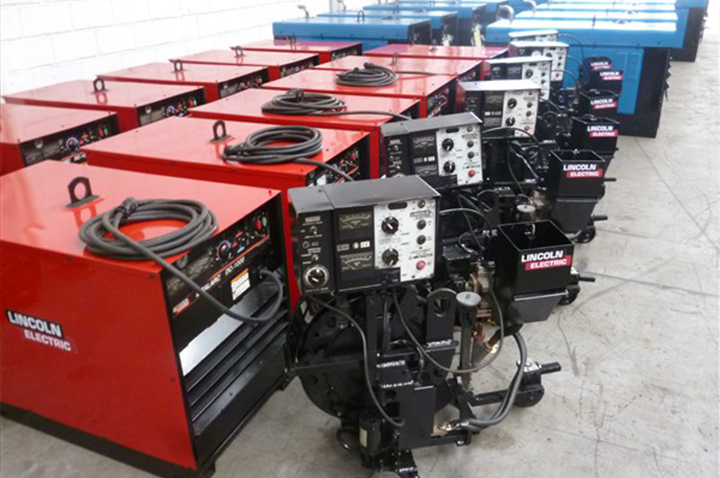 Our range of welding equipment is available for hire on a short or long term basis with full delivery, installation & personnel training facilities available. 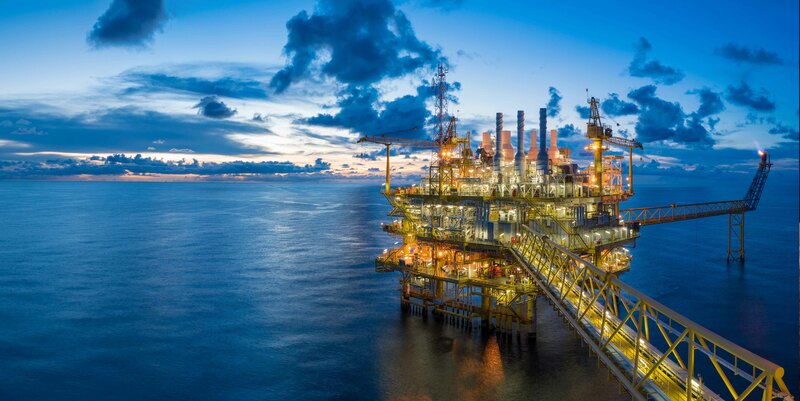 Used in conjunction with rotating and / or positioning equipment, column & boom manipulators are used to locate the correct position in order to weld on a stable and secure surface. 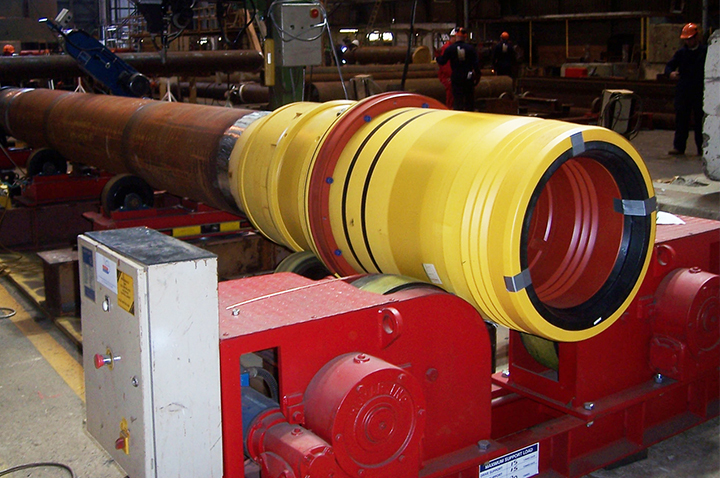 Using a column & boom manipulator helps to produce the highest quality welds. We offer a wide range of manipulators. 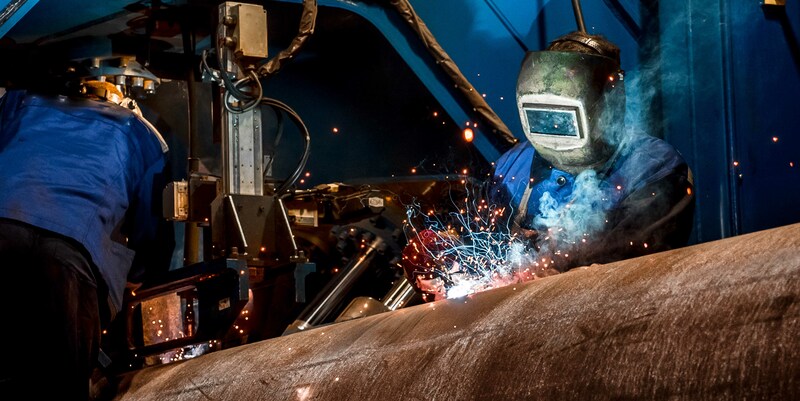 Pipe welding is different to plating welding due to the welds needing to go around a circumference; it also requires more time due to the need to change position. Using pipe welding equipment assists the welding process by safely rotating pipespool sections that are not standard in diameter, length, configuration or weight. We stock a variety of pipe welding equipment that is suitable for different jobs. 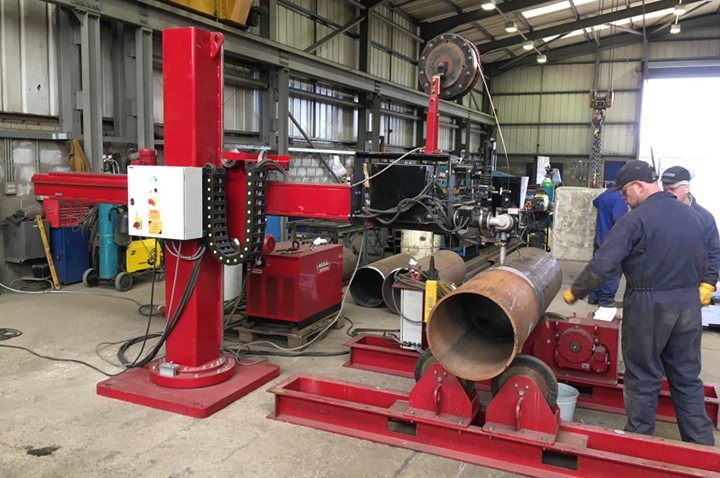 N & N Plant Hire’s welding positioners have the primary function of helping to assist welding operators to manipulate a non-cylindrical work-piece and rotate it through a 360° motion. We stock positioners that take varying weights, they are available on a long or short term hire basis or you may choose from our lease alternatives. Welding Turntables are used for a variety of tasks including flame cutting, assembly, X-ray inspection, positioning work for machining as well as for positioning weldments. They help to create a precise yet low-cost solution to all vertical and horizontal tasks. We offer turntables on a variety of bases. We offer two types of rotators. Our self-aligning welding rotators automatically adjust to take care of any ovality or diameter variation by auto adjusting on its 4 to 8 wheels depending on the model. 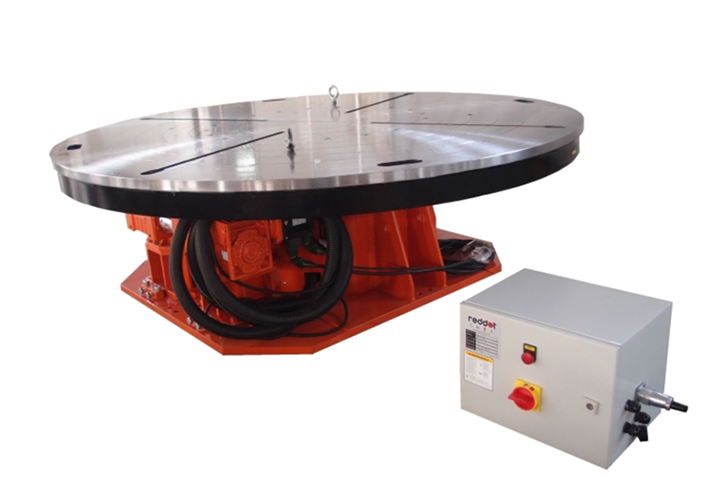 A conventional welding rotator is used where the diameter doesn’t differ in ovality or diameter. 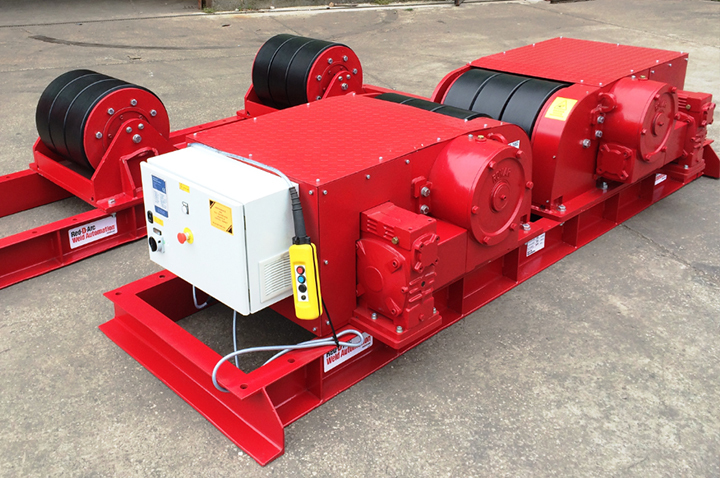 Both rotators that we stock vary in weight limit, we are sure we will have one to suit your construction needs. 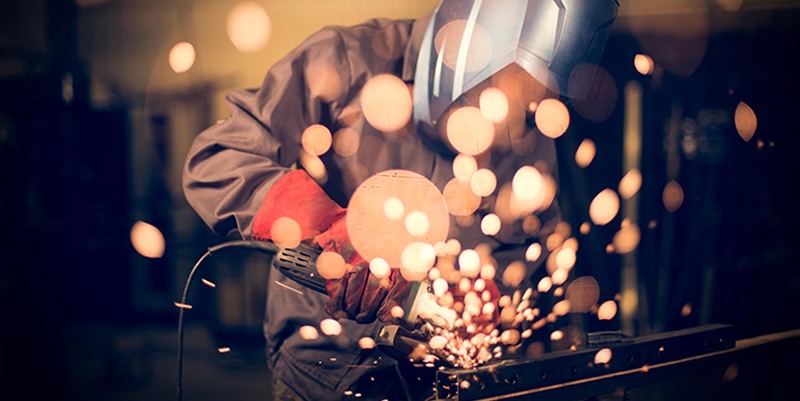 Whatever welding supplies you need, whether it's plasma cutter hire or submerged ARC welders, we have the welding & cutting equipment to offer a solution for every weld or cutting application. All our welding equipment features genuine manufacturer parts and accessories. Our machines are available on a long or short term hire basis with hire purchase and lease options as alternatives. Used to assist the welding process by safely rotating pipespool sections that are neither standard in diameter, length, configuration or weight. 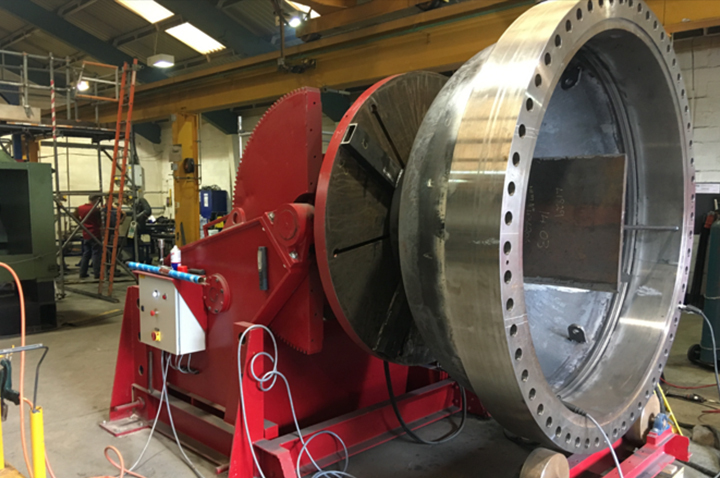 N & N plant hire welding positioners have a primary function of helping to assist welding operators to manipulate a non-cylindrical work-piece and rotate it through a 36o° motion. 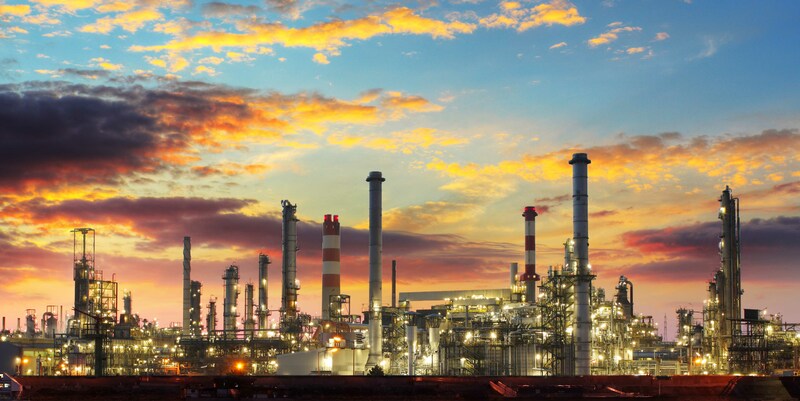 Used for a variety of work tasks including flame cutting, assembly, X-ray inspection, positioning work for machining as well as for positioning weldments. Self-aligning welding rotators automatically adjust to take care of any ovality or diameter variation Self Aligning Welding Rotators along the length of the work piece. 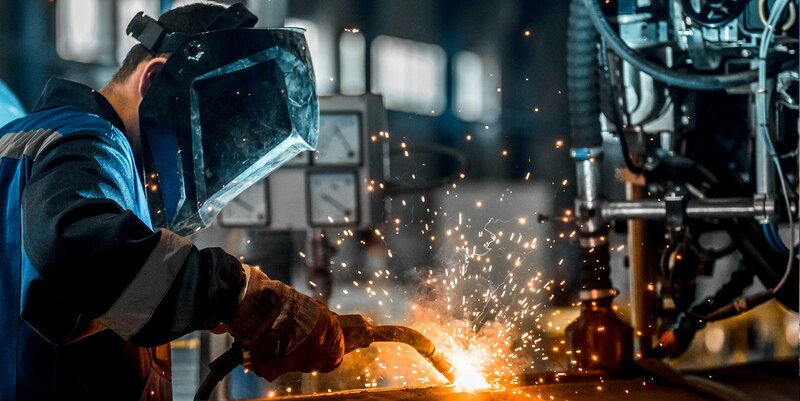 Whatever welding supplies you need, whether it's plasma cutter hire or submerged ARC welders we have the welding & cutting equipment to offer a solution for every weld or cutting application. All Our products are available on a Long or Short Term Hire Basis with Hire Purchase and Lease as alternatives. Established over 20 years, N&N Plant Hire Services LTD (formerly European Plant Hire Services Ltd) offer a comprehensive range of welding, rotating & positioning equipment available for sale or long and short term hire. Based in Chesterfield, we provide a delivery or collection service from our premises on Turnoaks Business Park. Our services are offered 24/7 with emergency equipment available ex-stock with full delivery, set-up & personnel training available on request.